AUSTIN – In addition to lessons on preaching the books of Joshua and James, the 37th Annual Sermon Seminar at the Austin Graduate School of Theology here will feature a defense of the Apostle Paul this year, plus sessions on engaging Calvinism, on preparing for and managing unavoidable conflict, and on sexuality in scripture and science. The lessons run from May 21 – 24. 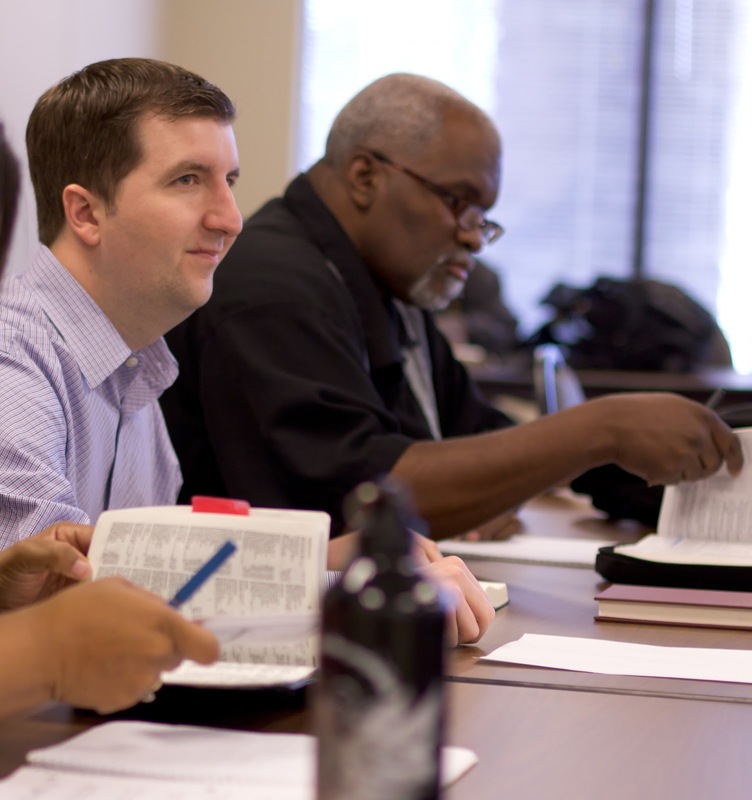 The mission of the annual event is to offer lessons on preaching and teaching which draw from responsible biblical interpretation and that are helpful to the church. The $210 fee includes the seminar, lunch on Tuesday, Wednesday and Thursday, and all audio files and handouts. A non-refundable $42.00 deposit (applied toward the total cost) and completed registration form will hold the reservation. Rubel Shelly gives the first lesson on the Book of James following the welcome and worship Monday at 6 p.m. The first class on Joshua led by Dale Manor begins at 7:15. Tuesday morning features the three lessons on Paul given by Mark Lanier of Houston: “Defending Paul: Initial Client Interview,” “Analysis of the Judge” and “Defining the Win.” Charles Mickey will speak during the luncheon. DeAnn Stuart of the Austin Institute for the Study of Family and Culture and Jeff Peterson of AGST will offer the only session on sexuality beginning at 1 p.m.
Keith Stanglin’s first “Engaging Calvinism” class begins at 6 p.m. and Shelly follows with the second lesson on James. The lessons on James, Joshua and Calvinism continue on Wednesday after coffee and conversation which begin at 9 a.m. In addition Robert Oglesby offers the two sessions on conflict starting at noon. Allan McNicol’s special session, “From Text to Sermon,” begins at 2:45 p.m. The final lessons on Joshua and Calvinism end the seminar by noon on Thursday. Information on the speakers, online registration, and the full schedule are available at sermonseminar.com. For information over the phone, call Renee Kennell at 512-476-2772.